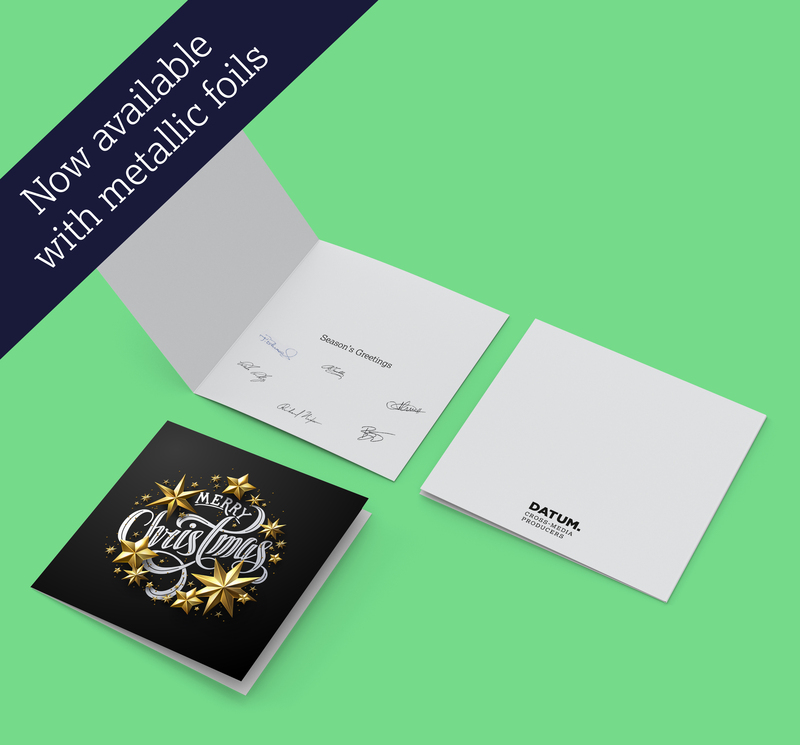 With the festive season rapidly approaching, why not give it that extra special touch with a custom created card. Whether personal or business, we can design, artwork and print your festive greetings card, so you can tick another thing off that ever expanding Christmas list! We can design and print your envelopes to include your logo to compliment your business and mail them out on our Royal Mail account. Below is a list of our standard 2017 prices. If there is a quantity you need and it’s not shown just let us know, we’re always at hand!